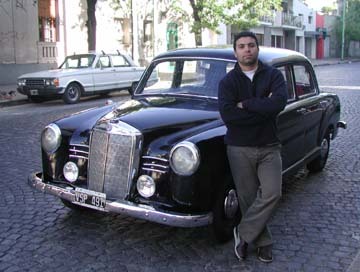 I have owned the car since 1999 and it originally belonged to a mechanical engineer of Mercedes-Benz, Argentina. 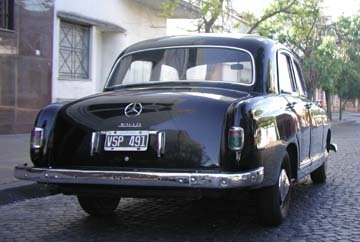 The car arrived in our country in the 1950s, when the General Juan Domingo Peron was our President. 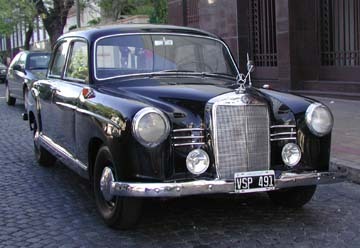 He imported it here to provide our Air Forces Staff with this type of car. 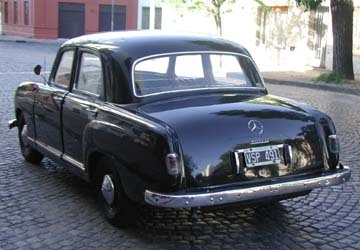 The restoration work I have done thus far has included a paint job. 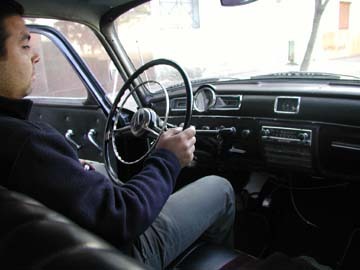 The engine is in original condition and only needs periodical maintenance work. 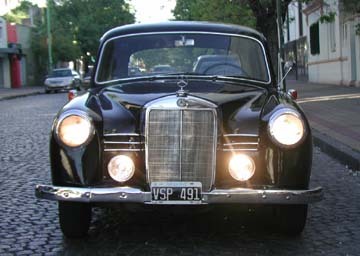 I am a thirty year old lawyer and I live in Buenos Aires, and am one of the few owners of this type of Mercedes-Benz here in Argentina.